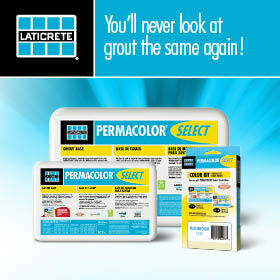 Tile Council of North America—Mexico has launched a new tradeshow, premiering in October 2019 at the Expo Santa Fe. Located in the heart of Mexico City’s modern business district, Obra Blanca Expo (OB Expo) is a unique tradeshow that specializes in interior and exterior finishes, and those building materials used in the final stage of a construction or remodel project; the stage when an architect or designer crowns a project with finishing touches. More than a tradeshow, OB Expo is a platform where architectural design and technical professionals come together for three days of events to strengthen relationships, discover the latest trends and new product innovations, and above all, to be inspired. OB Expo is supported by a team of leaders in exhibitions and industry events. TRADEX is the organizer of OB Expo, with more than twenty active exhibitions in Mexico. 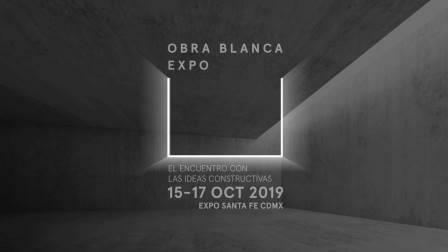 Circulo Cuadrado, a pioneering communications company focused on Architecture and Design, will lead OB Expo’s communications and public relations.